The Children’s Organ Transplant Association is recognized by these organizations for service and stewardship excellence. The BBB Accredited Charity Seal is your assurance that a charity meets 20 rigorous BBB Wise Giving Alliance standards. The BBB Accredited Charity Seal provides the public with a clear, concise and easily recognizable symbol indicating that the national charity adheres to the Alliance’s strong and comprehensive standards. 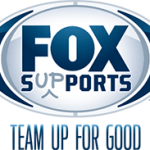 Only national charities that meet the standards are eligible to apply for the seal. To find out more, visit www.bbb.org/charity. Charity Navigator works to guide intelligent giving by providing information on over 5,000 charities and by evaluating the financial health of each of these charities. Charity Navigator provides its evaluations to the public free of charge. By guiding intelligent giving, Charity Navigator aims to advance a more efficient and responsive philanthropic marketplace in which givers and the charities they support work in tandem to overcome the nation’s most persistent challenges. To find out more, visit www.charitynavigator.org. Independent Charities of America (ICA) is an IRS-recognized 501(c)(3) nonprofit association of America’s best charities. ICA’s purpose is to represent charities that meet the highest standards of public accountability and program effectiveness and to facilitate gifts to those charities from contributors in fund drives conducted at work and on the web. To find out more, visit www.independentcharities.org. 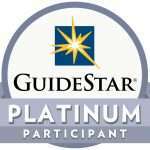 COTA CHILDRENS ORGAN TRANSPLANT ASSOCIATION INC (COTA) is a GuideStar Exchange Silver Participant. Want to learn more about the GuideStar Exchange? Click here. 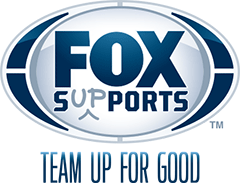 Throughout the 93rd regular NFL broadcast season during the fall of 2012 and early 2013, the Children’s Organ Transplant Association (COTA) was selected to be a FOX Sports Supports charity. Read more here. The American Legion was founded in 1919 on four pillars of a strong nation: national security, veteran’s affairs, Americanism, and patriotic youth programs. Legionnaires work for the betterment of their communities through more than 13,000 posts across the United States. COTA has received a commendation from the National Executive Committee of The American Legion. The American Legion and its affiliated organizations – The American Legion Auxiliary, The Sons of the American Legion and the Legion Riders – work for the betterment of veterans and youth in their communities. For more information, or to locate an American Legion Post in your community, please visit legion.org. The Children's Organ Transplant Association does not charge for its services. 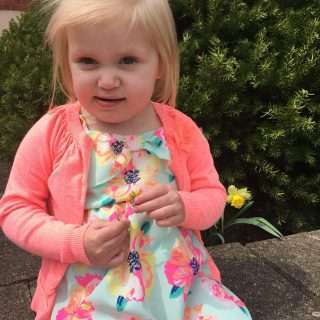 100% of funds raised in honor of patients are available for transplant-related expenses. COTA funds are available for a patient's lifetime for almost any transplant-related expense.